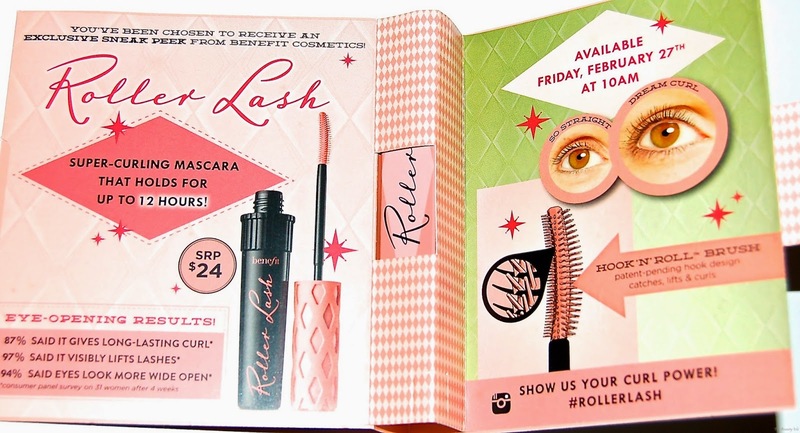 Benefit's newest mascara is the Roller Lash. This mascara is a super curling mascara that is supposed to lift and curl the lashes. I received this mascara as a sample from Sephora and it came in this adorable packaging. 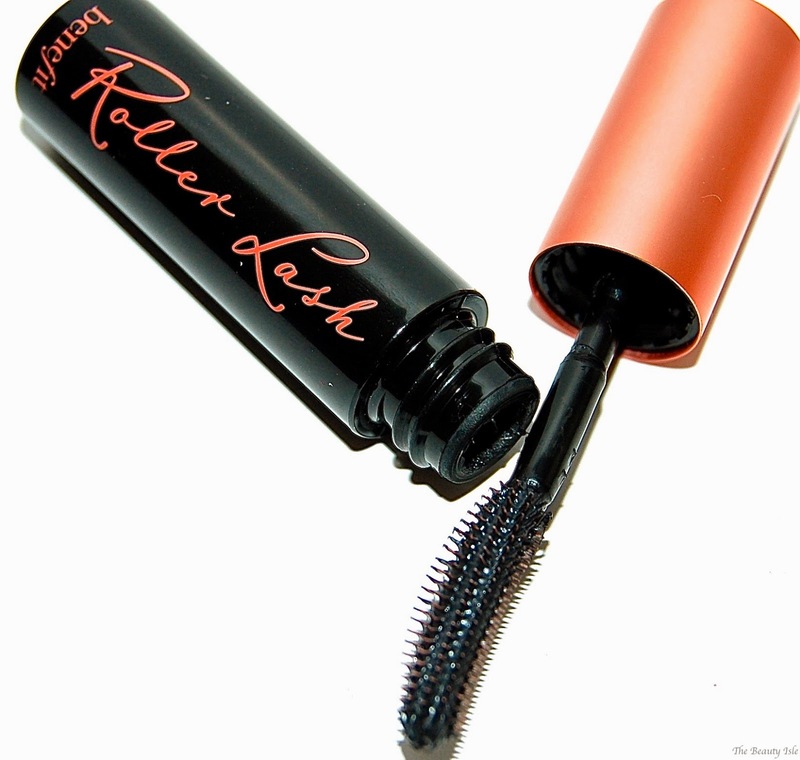 The Benefit Roller Lash Mascara has a plastic spiky wand which I prefer due to it's ability to really separate lashes and prevent clumping. I did not notice any hooks on the spikes though. 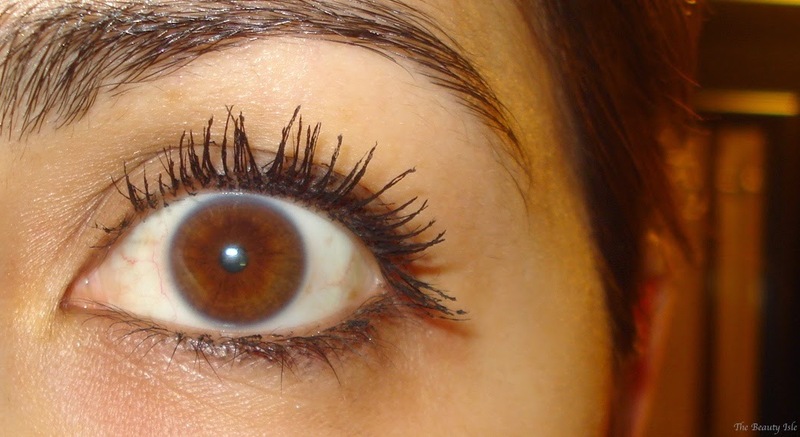 Here are my lashes with one, two, and three coats of this mascara. 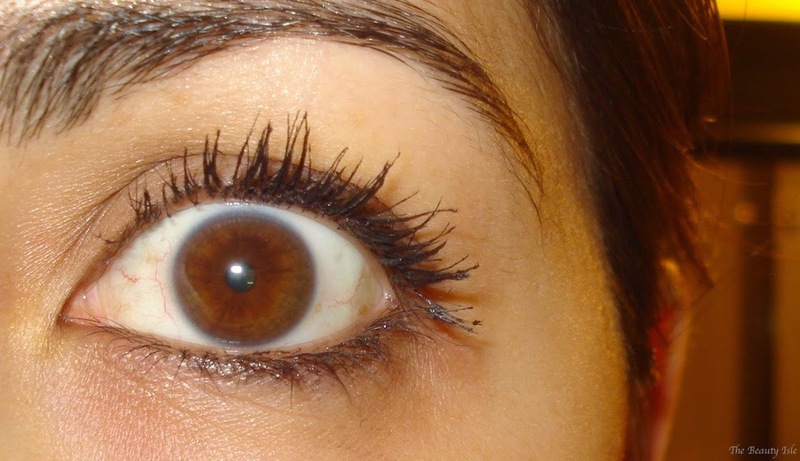 I did curl my lashes with an eyelash curler. I love this my lashes look with this mascara, they are super black and have a lot of length and volume. If you chose to apply 3 coats of this mascara, that's when you'll see a bit of clumping but nothing a good eyelash comb can't fix. I've tried this mascara without curling my lashes and it doesn't magically curl them on it's own, so that's a bit deceiving. But it did hold my curl well. 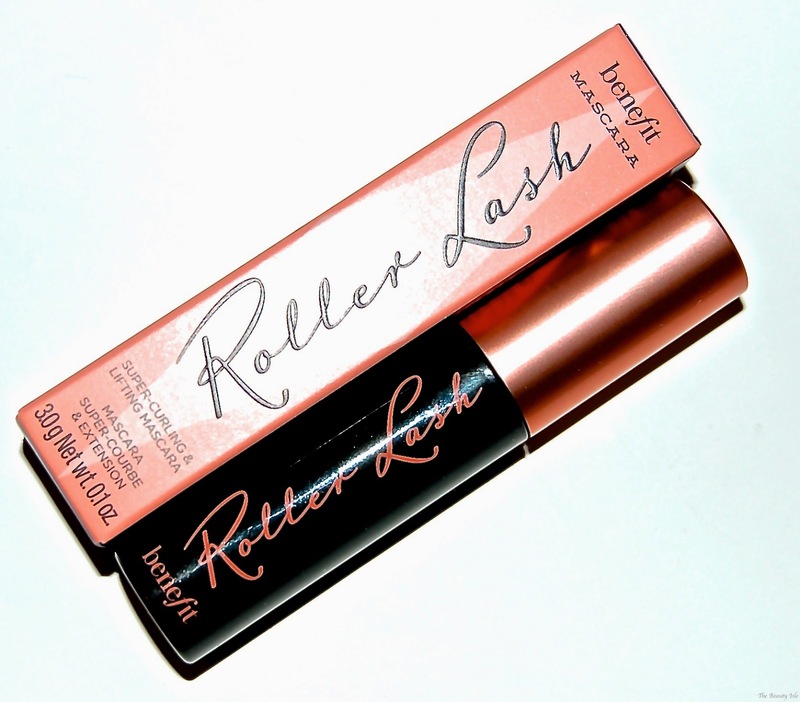 I really like the Benefit Roller Lash Mascara. 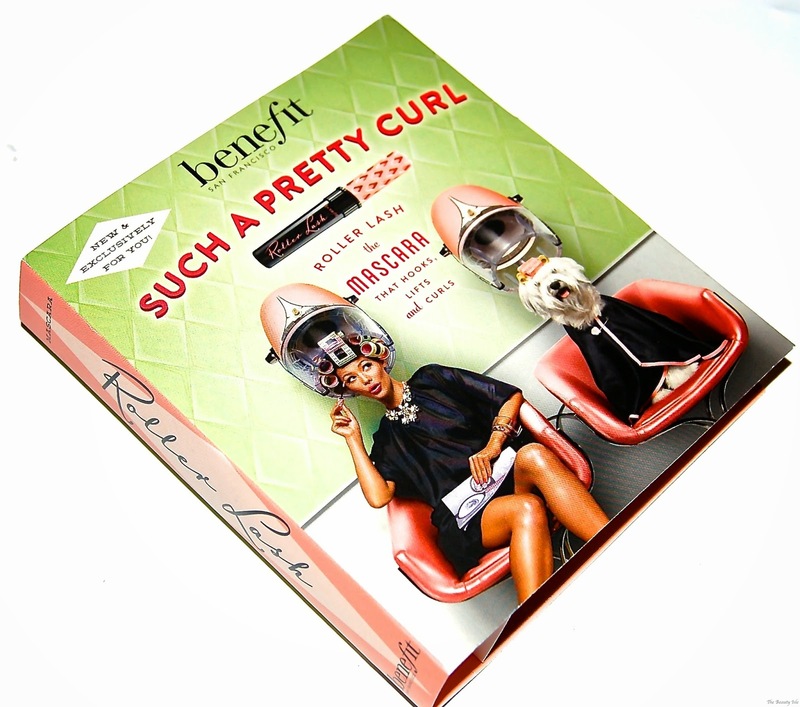 You can purchase it for $24 at Sephora, Ulta, or anywhere Benefit products are sold. I must admit, this is the first Benefit mascara that I've actually liked. I wasn't a big fan of They're Real! or BadGal so I was surprised that I liked this mascara. Have you tried this mascara? ?